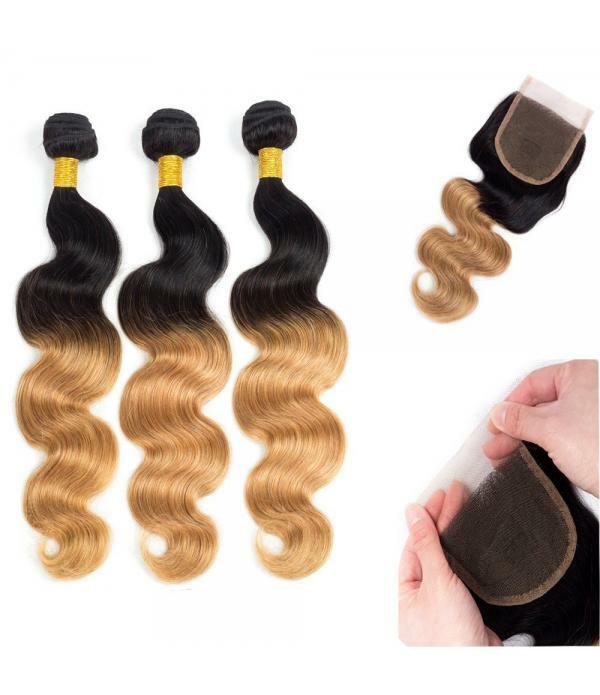 Hair Weight: 100+/-5 g/Bundles, Ombre 3 Tone.Hair Color: #1B/27.Premium Quality: 6A Unprocessed peruvian hair human hair, No Tangle,No Shedding.Can Be Highlighted, Curled, Straightened.Our Customer Support Won't End After Purchasing.If You Are Not Satisfied With Our Products,We Will Give You Full Re.. 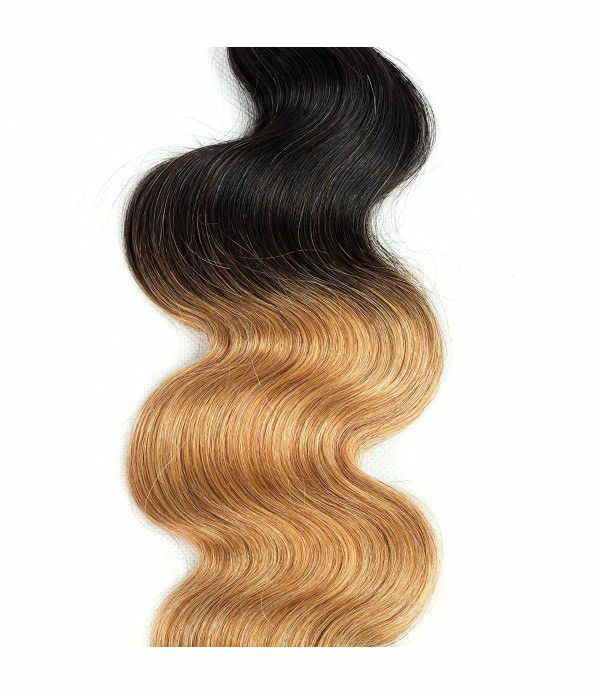 Hair Weight: 100+/-5 g/Bundles, Ombre 3 Tone. 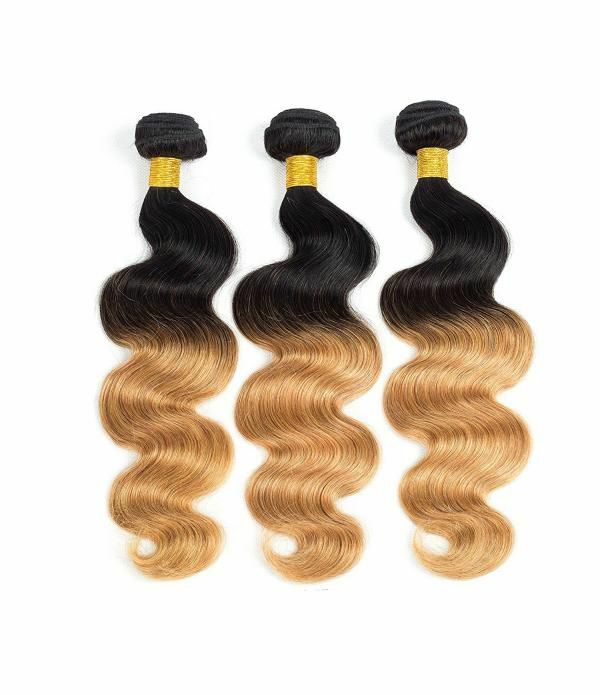 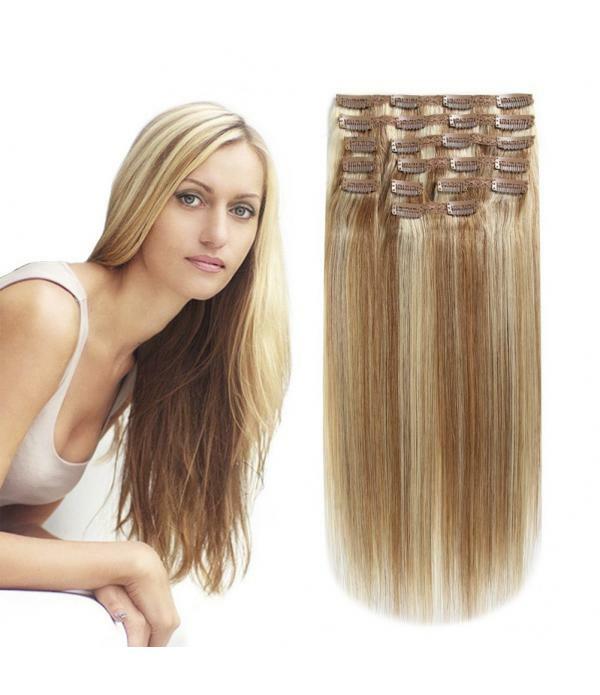 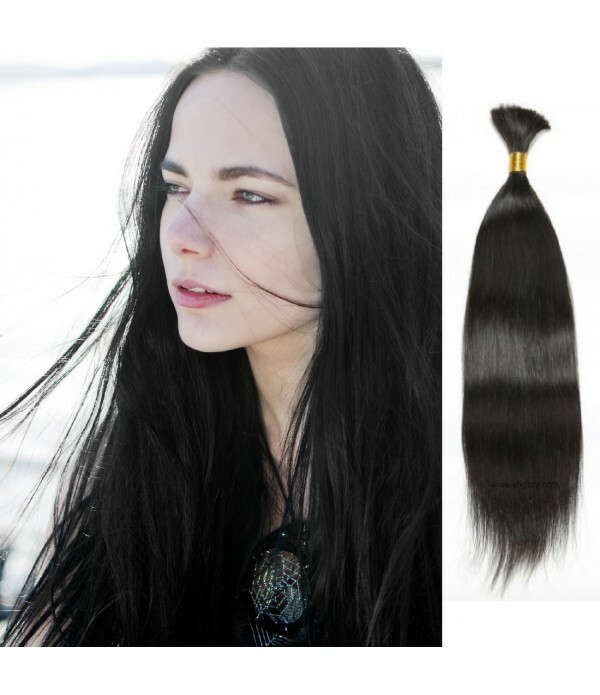 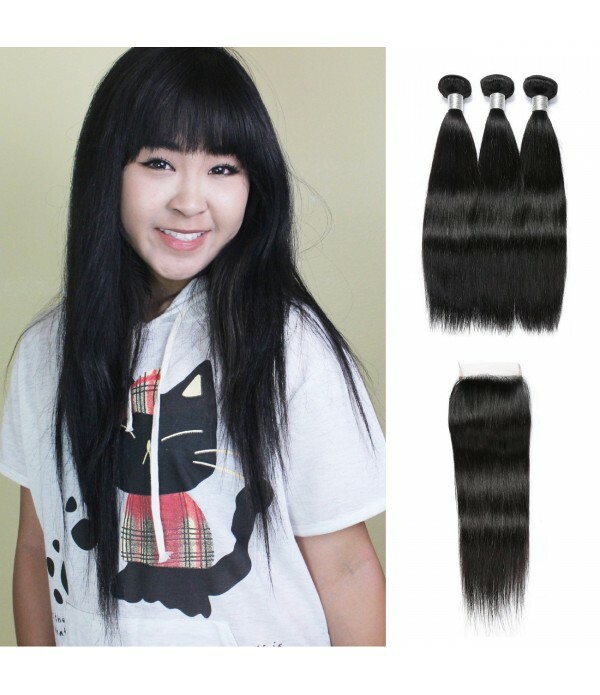 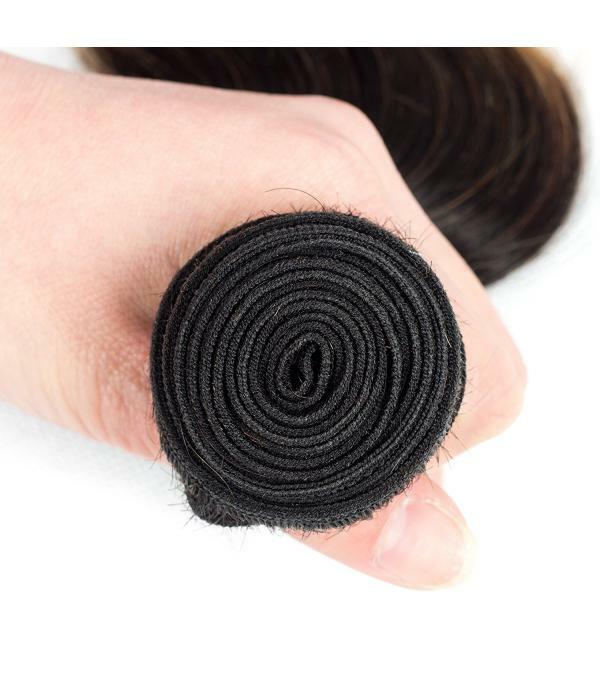 Premium Quality: 6A Unprocessed peruvian hair human hair, No Tangle,No Shedding. 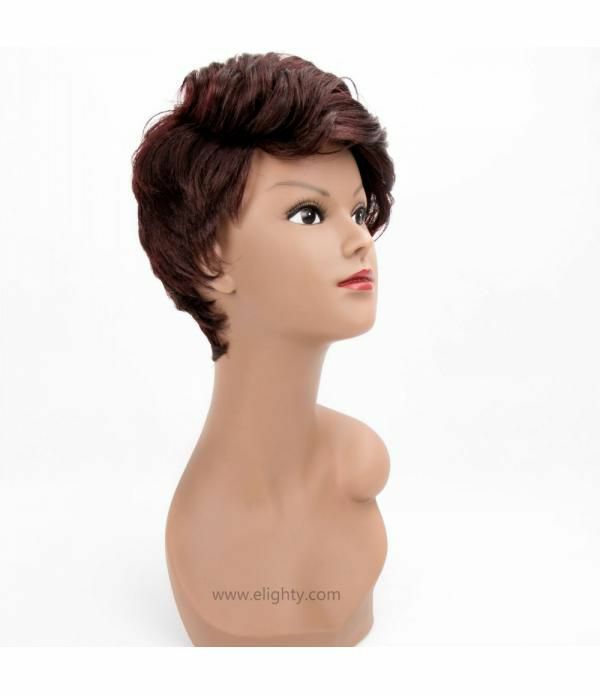 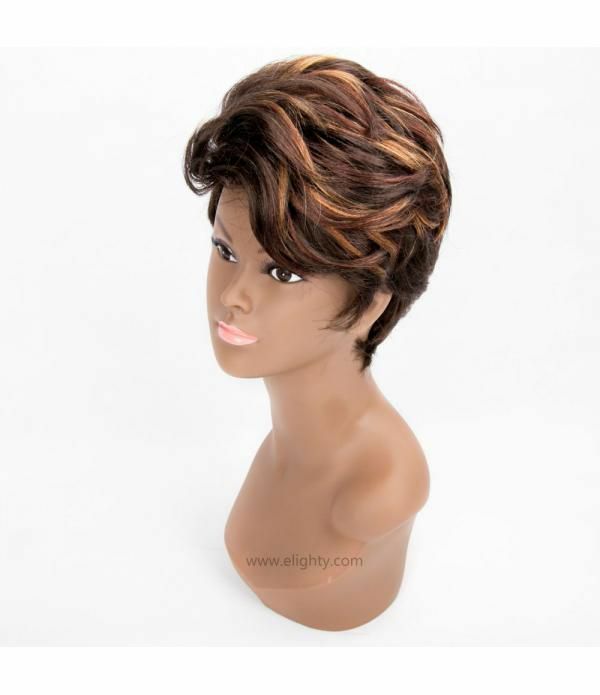 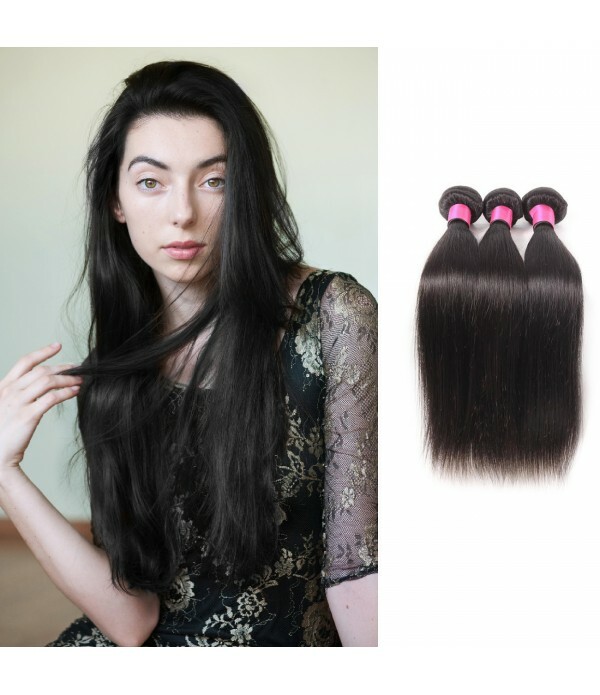 Can Be Highlighted, Curled, Straightened. 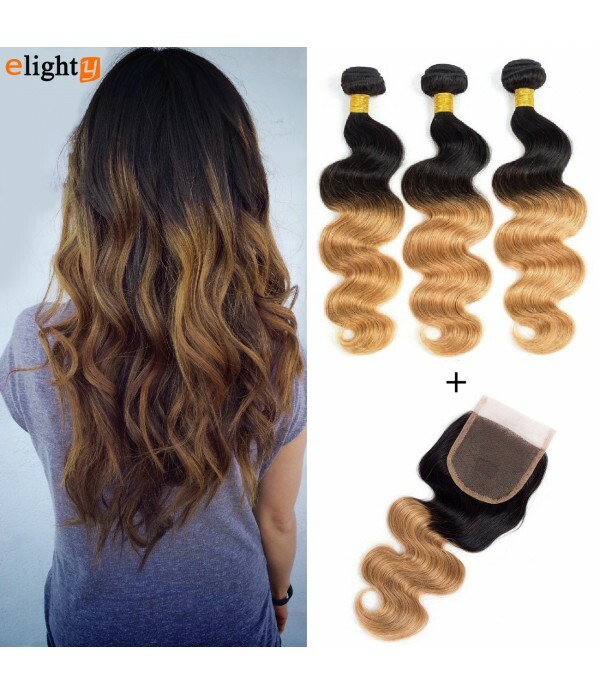 Our Customer Support Won't End After Purchasing.If You Are Not Satisfied With Our Products,We Will Give You Full Refound. 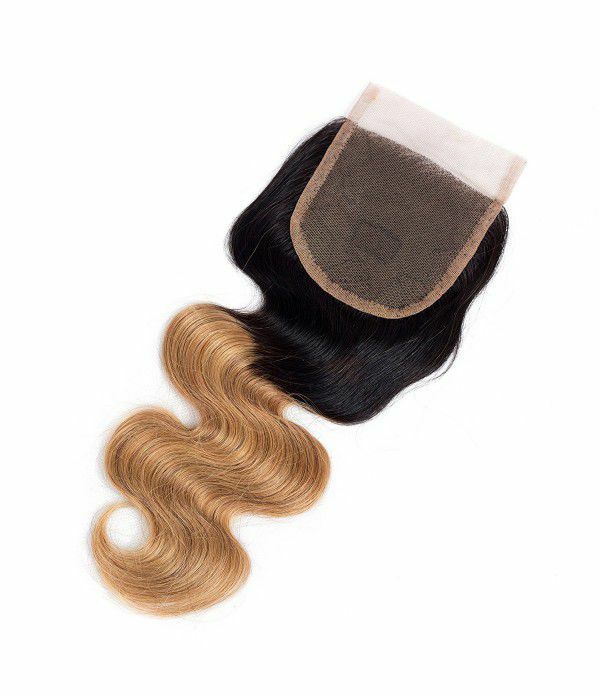 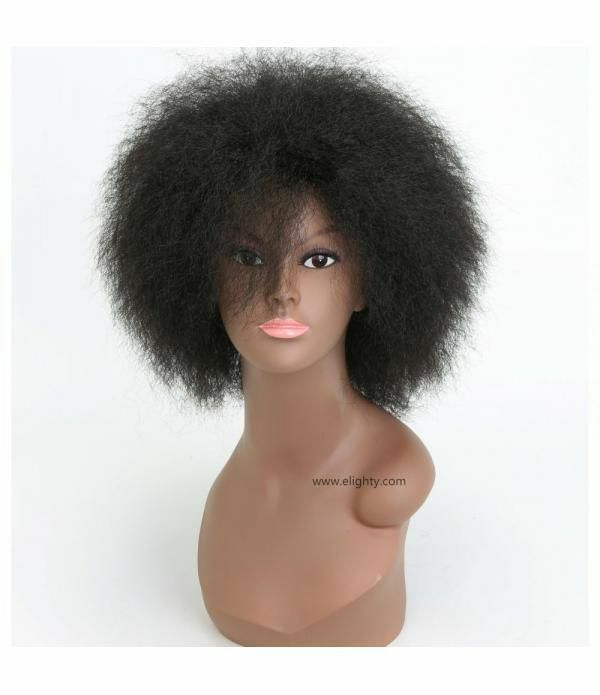 1.We promise the hair comes from peruvian hair 100% human hair,no chemical process,harmless and healthy,natural and real.We are professional hair factory with over 20years, we will provide the best hair product and service too all buyers. 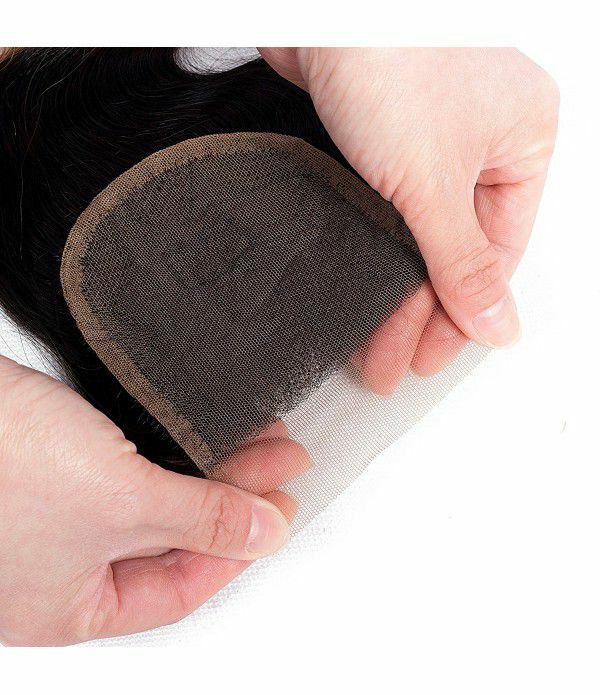 3.High quality lace, strong and soft, never hurt skin，very close to the skin color.